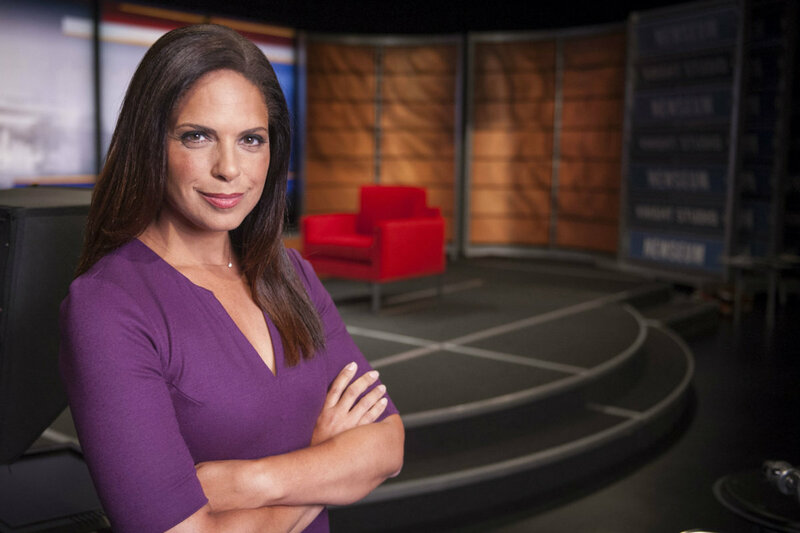 Never Forget How CNN Did Soledad O’Brien Wrong | NewsOne With Marc Lamont Hill being fired, we had to revisit how CNN treated Soledad O'Brien. Marc Lamont Hill was quickly fired after comments he made about the Israel-Palestine conflict. For many people, the firing was too swift, however, it is a quick reminder of the lack of diversity at CNN. In addition, it is a reminder of how CNN wronged one of their most popular anchors in the early 2000s, Soledad O’Brien.